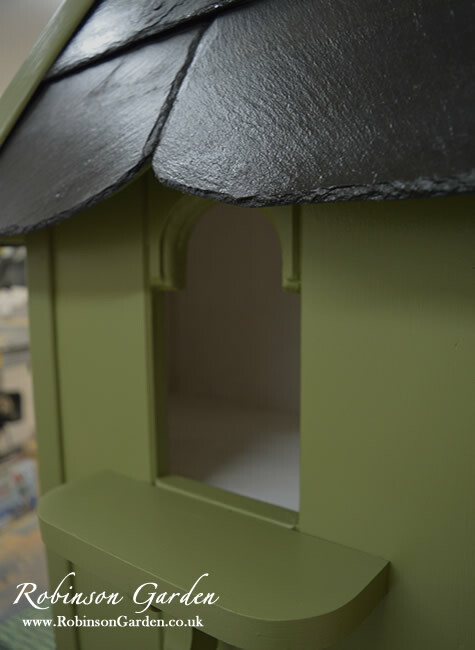 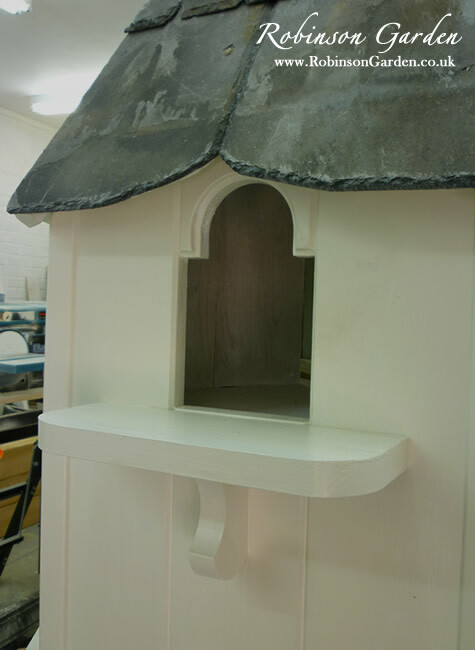 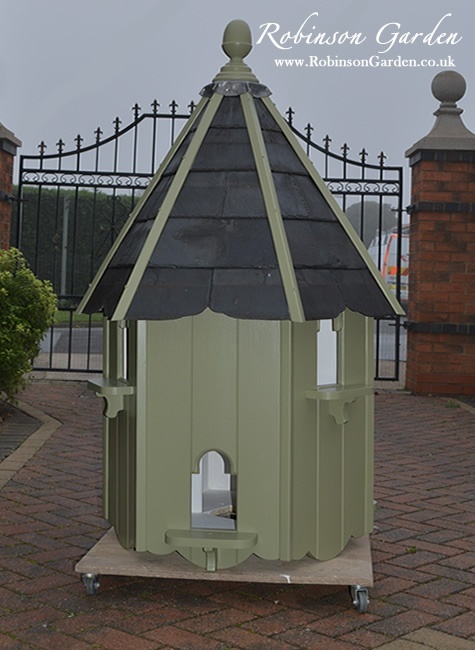 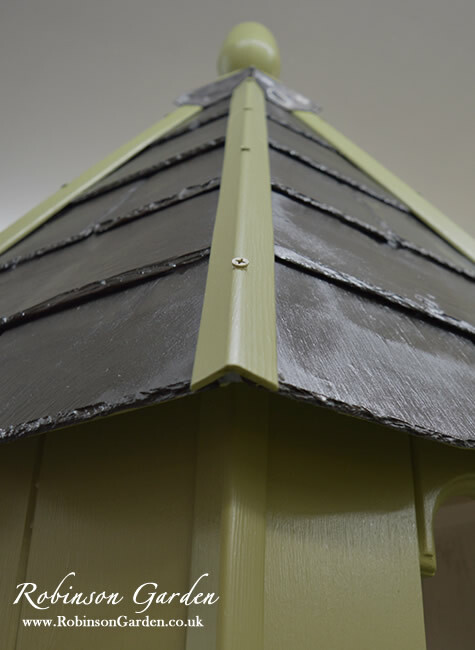 A beautiful and bespoke wooden Dovecote finished with a reclaimed Welsh slate roof with wooden roof ridges and a finial of your choice. 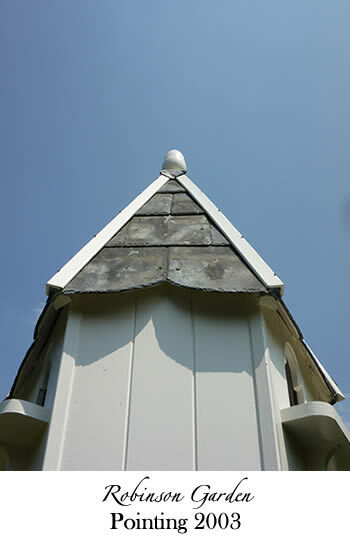 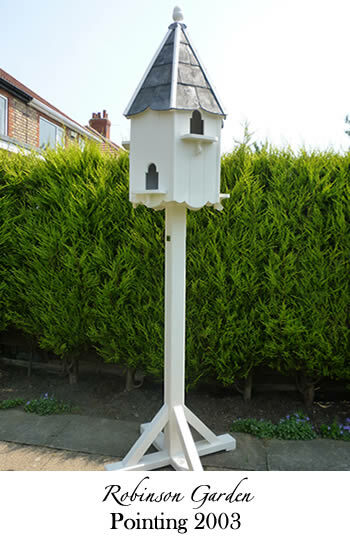 A choice of a Freestanding or a Ground fixed Dovecote depending on your own preference. 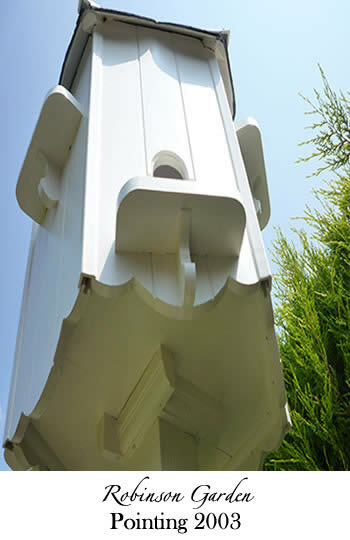 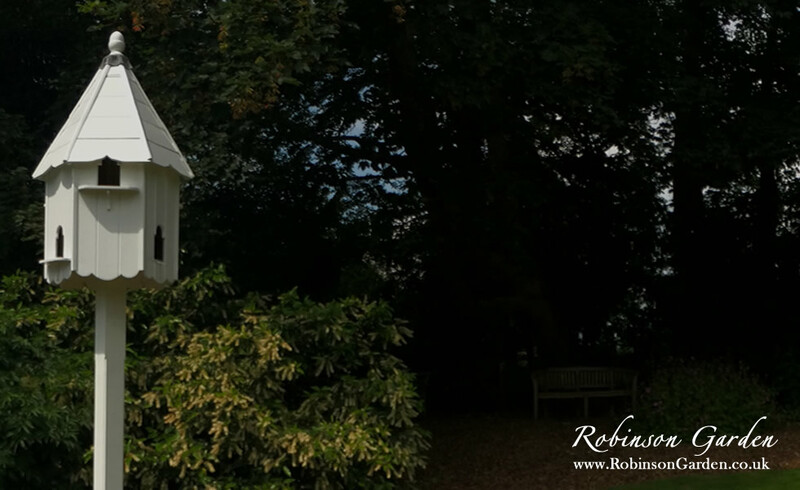 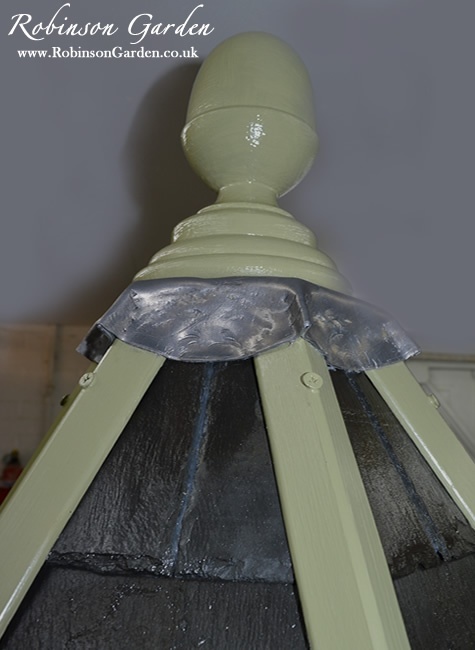 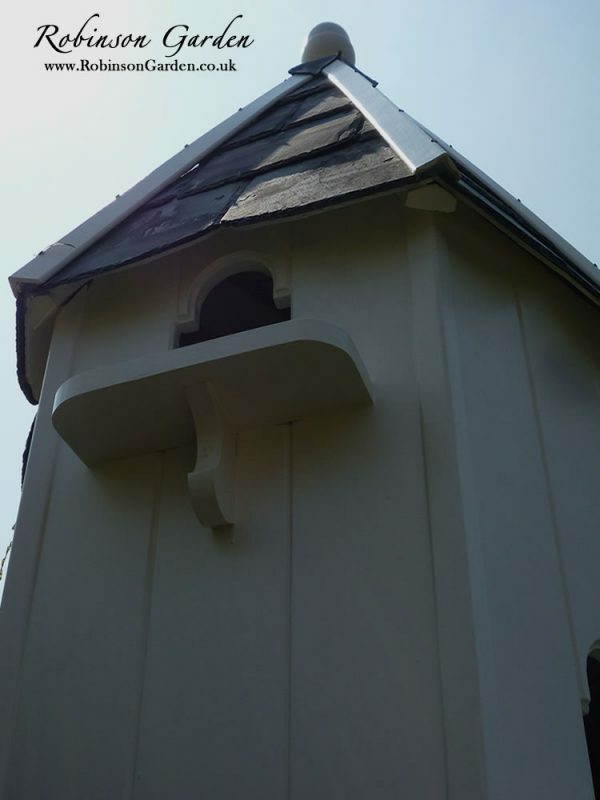 Covering a wide range of topics when you purchase your bespoke Dovecote, the Robinson Garden Dovecote guide offers professional advice from Dovecote maintenance, to positioning your Dove cote. 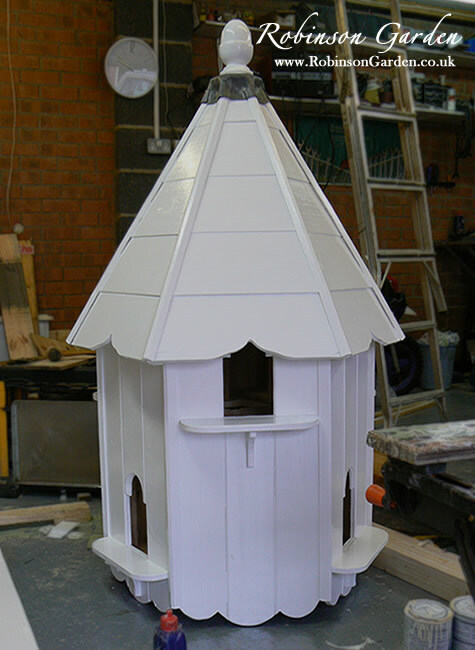 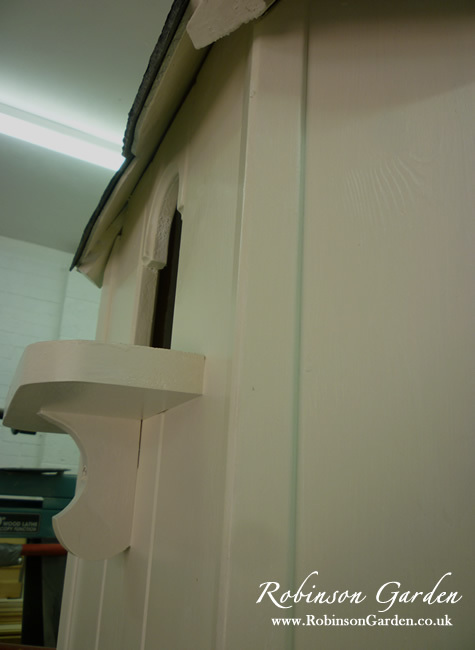 Having spoken with Dominic initially my request for a bespoke hardwood Mayfair Dovecote to be made . 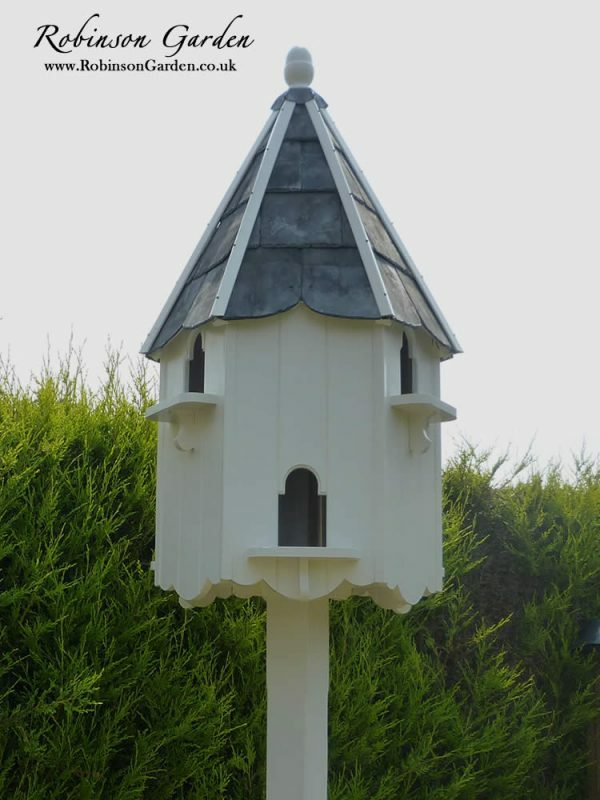 Duly arrived and I was tremendously impressed by the quality and looks of the Dovecote. 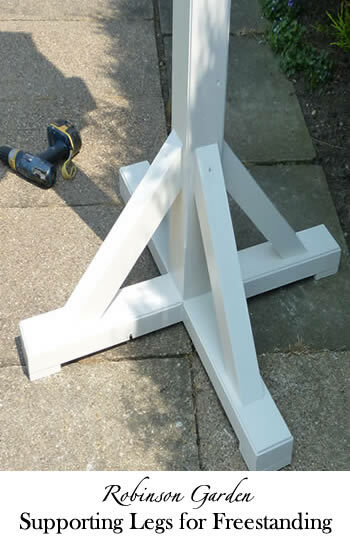 I have no hesitation in recommending this company to anyone who wishes to acquire this type of bespoke garden furniture .